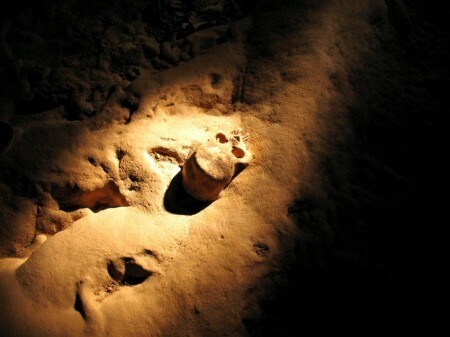 Belize Adventure Travel Blog | Adventures that must be experienced to be believed… once experienced never forgotten! Thank you Matador Network for such a wonderful article! 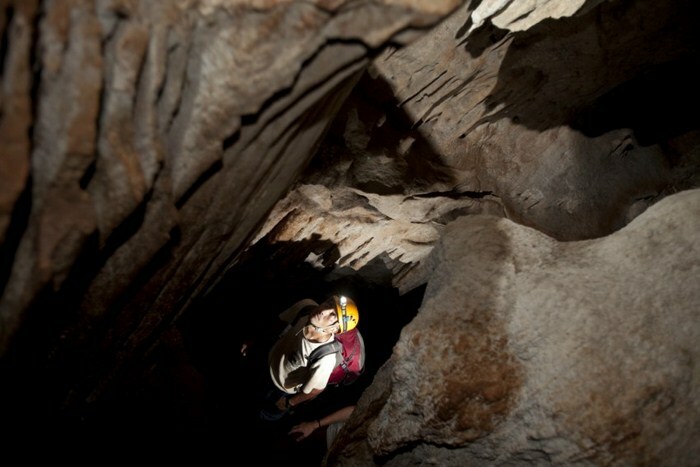 Here are some pictures of caving in Belize. If you have done this tour before, let us know what it was like for you. The free online encyclopedia says that adventure is “an exciting or unusual experience; it may also be a bold, usually risky undertaking with an uncertain outcome”. Well, this is “Their” definition. 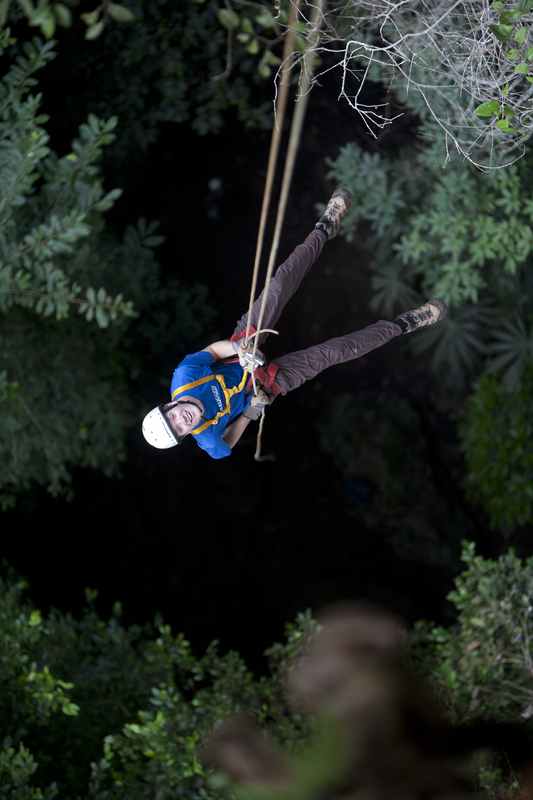 Let me enlighten you as to what defines “Adventure” in Belize! Two words: “Ian Anderson”. However, the outcome is never uncertain – it is awesome, unbelievable, and did I mention Awesome? For more than 15 years Ian Anderson has created and led some of the most extraordinary high adventure caving and jungle expeditions in Belize. This passion and vast knowledge of Belize, its culture and history allows Ian and his team to create first class adventure vacations just for you. The categories of adventures in Belize put together by Ian and his team are as follows: Caving tours, Mayan ruin tours (Archaeological sites), Jungle and Nature tours, Kayaking tours, Snorkeling and Diving tours, Horseback riding tours, Zip line tours, and of course Caves Branch Signature tours. 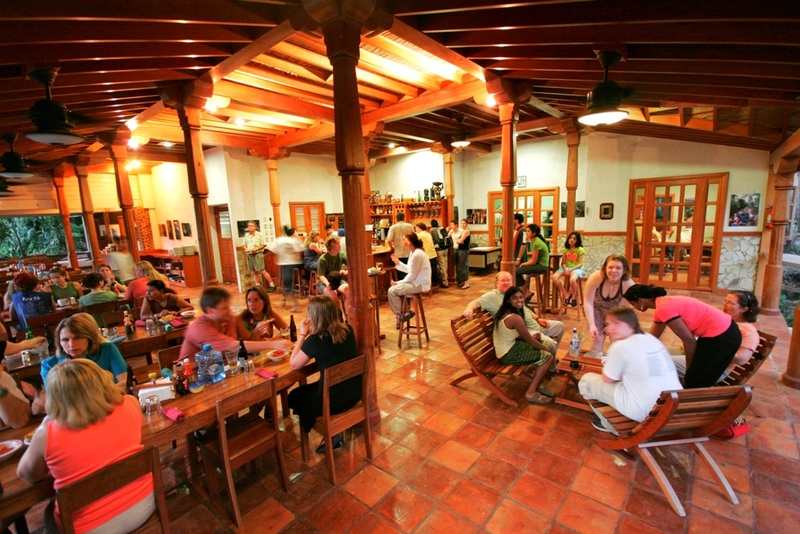 Look at the slide show below to see some examples of what your adventure in Belize may include. Many of our visitors often ask about the weather in Belize. Knowing the weather is very important for health reasons and for deciding what to pack on your trip among other things. We have put together some charts to help you see what the weather is like all year round. This Belize weather chart shows the average high and low Fahrenheit for each month of the year. Here is a chart that shows the average inches of rainfall for each month of the year. Now you can plan your vacation around the Weather in Belize. It is safe to say that on average, the warmest month is May, the coolest month is January and the wettest month is October. Have you ever gone to the edge of a rocky road and just bend down to pick up a handful of stones? If you look at what is in your hands you will notice that all of them are rocks ranging in colors and sizes and different characteristics. 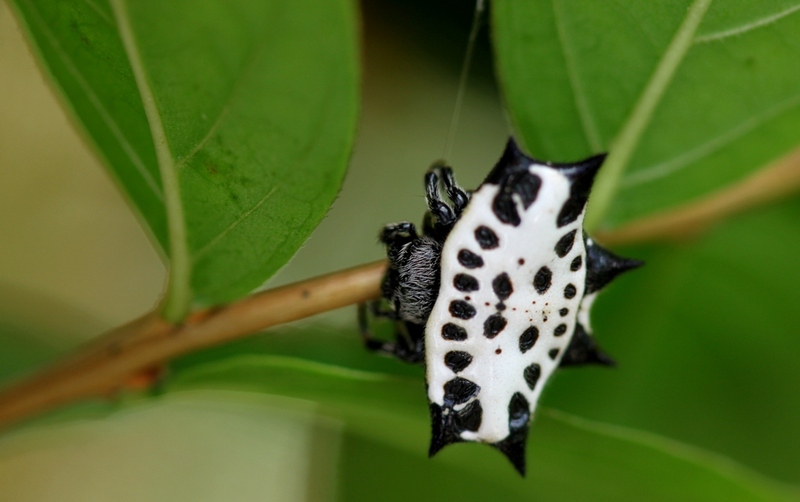 It is the same thing with Belize wildlife. 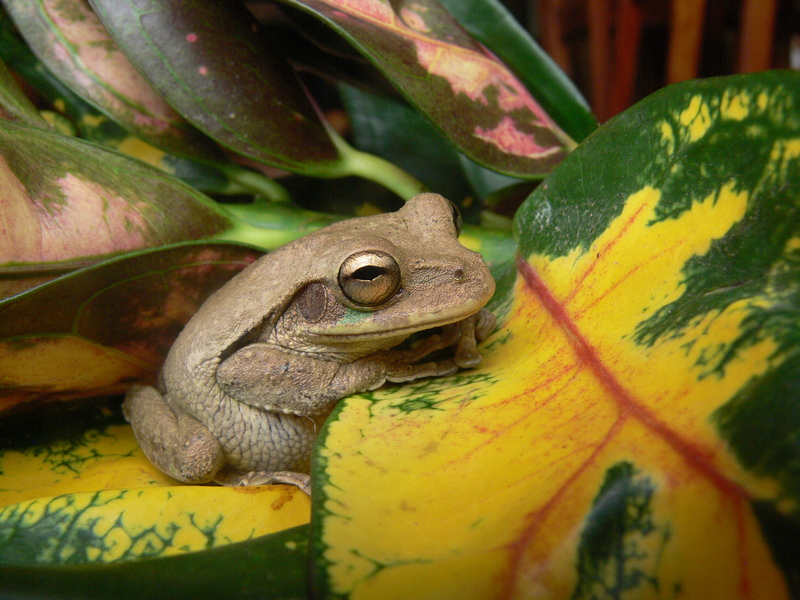 Belize is a “handful” of nature that has many different types of animals of different colors and shapes and sizes. 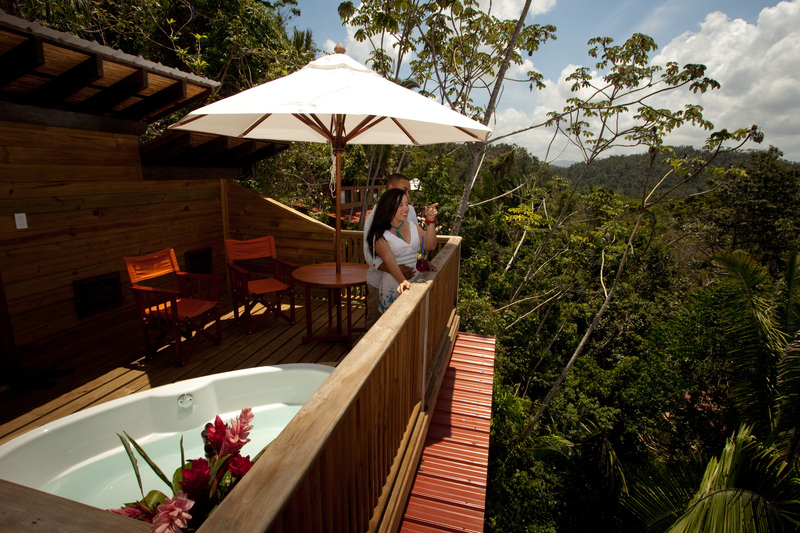 Caves Branch Jungle Lodge has been exploring Belize’s wildlife and forests for 15 years. You would be amazed, this is a country approximately the size of Massachusetts USA, 75% of Belize is pristine beauty and about half of it is protected. 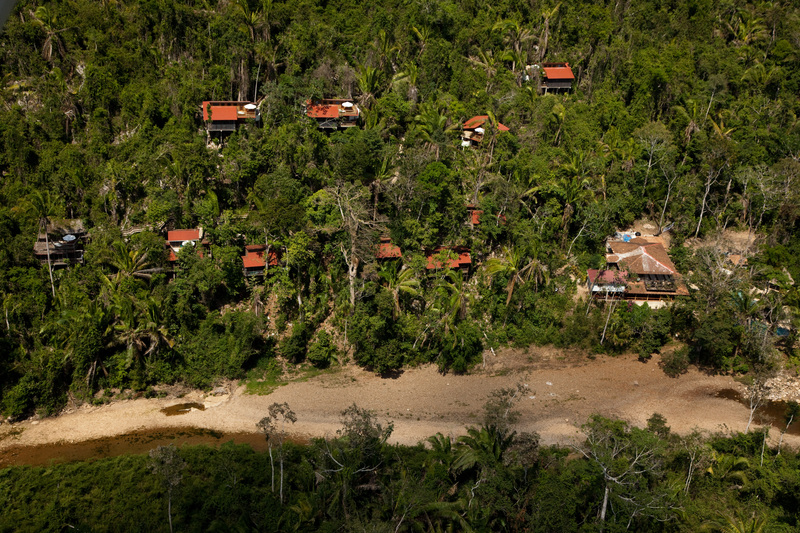 Caves Branch Jungle Lodge in Belize could be an adventurer’s dream come true! There is so much to see, so much to do and the best thing is that you just can’t get enough. 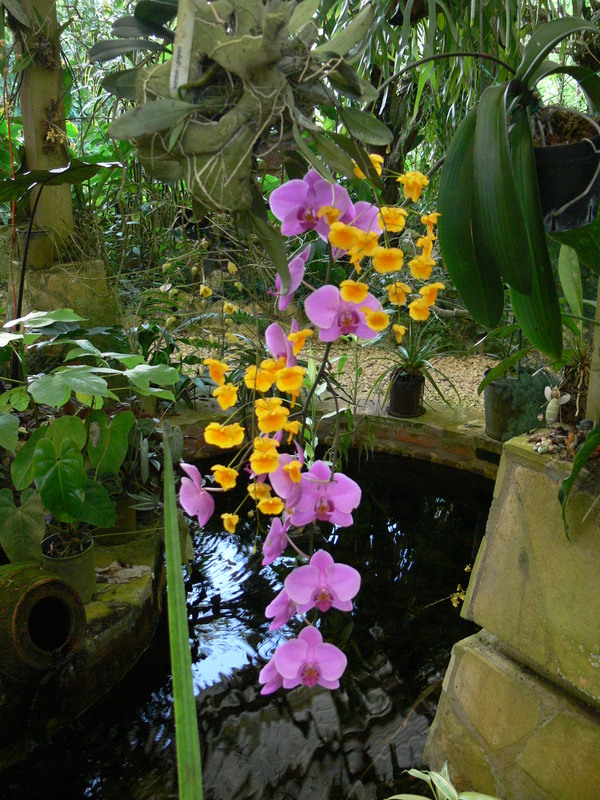 The jungle and wildlife in Belize bids you welcome! Share your exciting adventures with us! Caves Branch is looking for amazing pictures and videos from your stay to feature on our NEW website! Shout out on our blog and Facebook page. Pictures must be at least 1200px or more in width. Videos should be uploaded to YouTube. And don’t forget about our Jungle Rewards Loyalty Program for return visitors. Save over 20% on your next vacation at Caves Branch. 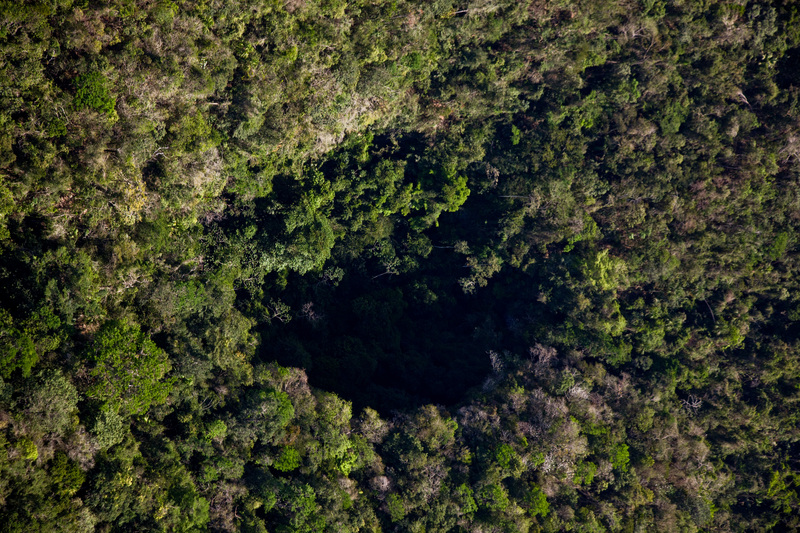 Adrenaline pumping adventures such as the famous Black Hole Drop. Beautiful pools to relax and rejuvenate even in the hot tub before you take on your next adventure. 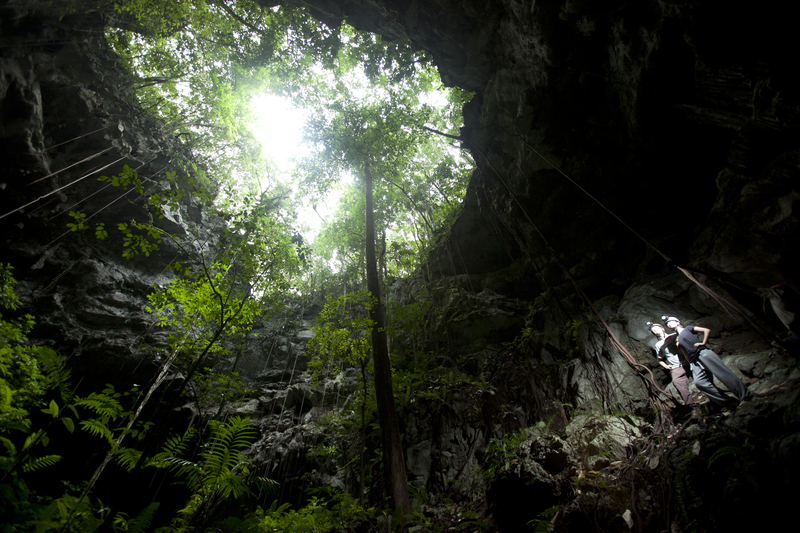 You can have the most amazing Belize adventure travel package, all you need to do is come to Caves Branch and keep your eyes open as you experience the adventure of your lives. Adventures that must be experienced to be believed… once experienced never forgotten! All past guests will now enjoy a whopping 20% OFF their next booking by simply identifying themselves as a returning guest! As well, enjoy the personalized service as a VIP at Caves Branch. The Caves Branch loyalty program is designed to reward our return guests by encouraging them to “Refer a Friend” to stay with us at Caves Branch. As our valued returning guest, you can accumulate additional credit for your next Caves Branch Adventure. Over the past 16 years, we have found our most successful marketing has been done by word of mouth from our highly satisfied guests; returning home and telling all their friends of their exciting and adventure packed vacation at Caves Branch. We have always appreciated our guests “Passing the Word” but now we want to reward you for doing this. 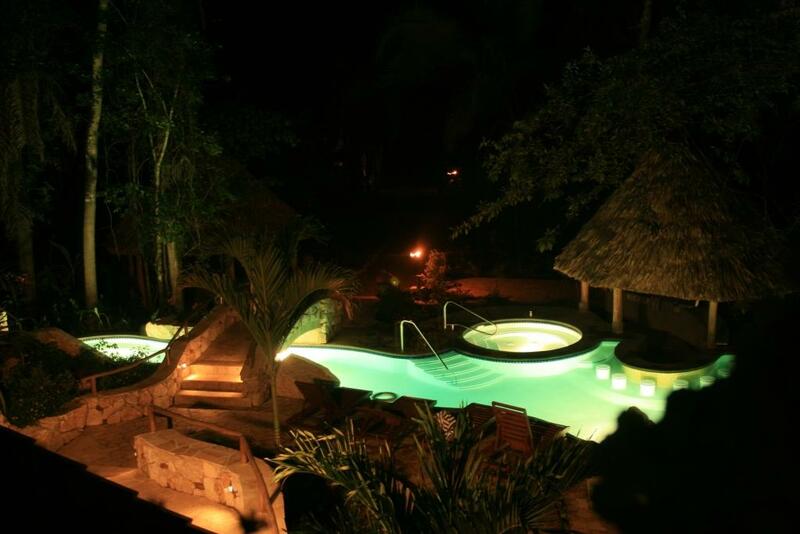 If you know someone that would also enjoy an Adventure Vacation at Caves Branch Jungle Lodge, you will now benefit from referring them to Caves Branch. Let us know ahead of time that they will be booking and when they do, we will credit 10% of their invoice value to YOUR account; allowing you to accumulate Caves Branch credit to book your next Caves Branch Adventure Vacation. How exciting it that !?! In fact, you could return to Caves Branch for over a week and not cost you a single dollar! 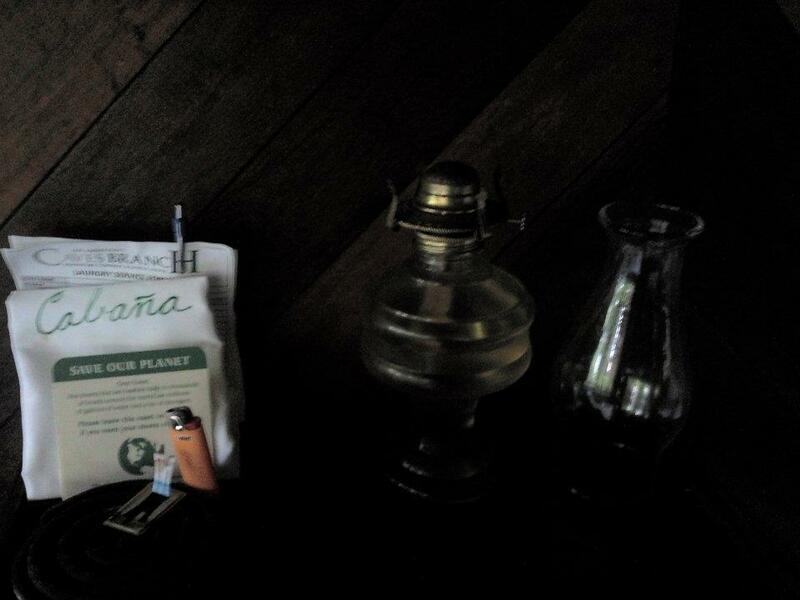 Just imagine, you can travel on a FREE vacation and re-discover the amazing jungle adventures and the many NEW additions at Caves Branch Jungle Lodge by just referring a friend! And then another.. and another and another ! Yes! Go ahead, refer a Friend TODAY and start reaping the benefits NOW! • Refer a friend and receive 10% from their invoiced total as a credit toward your next vacation when they book directly with Caves Branch. • Complimentary VIP Amenities and Coffee service delivered to your room each morning. • 10% OFF your entire booking at our sister beach resorts, Almond Beach, Colonial Suites and Villa Verano, when booked with Caves Branch in combination with booking your Caves Branch stay. NOTE: Blackout dates in effect during which no discounts nor credits will apply.. These are the three “Peak” periods listed as such on the Caves Branch website. 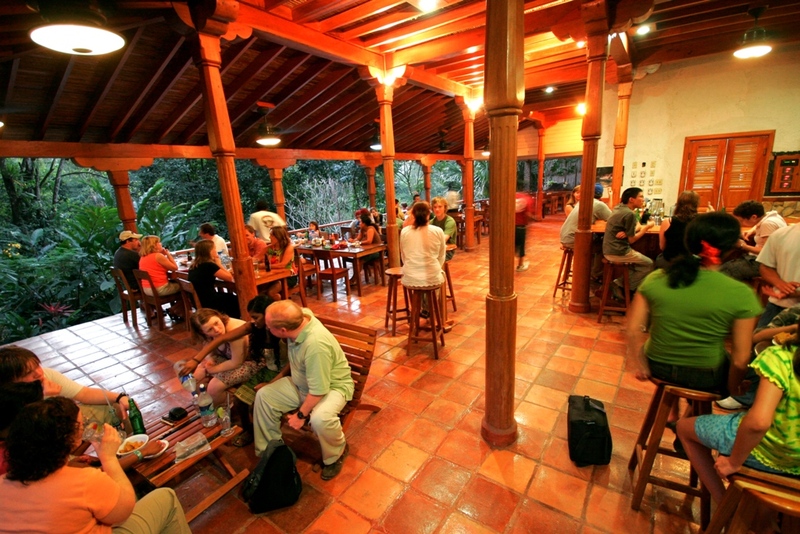 In order to qualify for the Jungle Rewards Loyalty Program you MUST book directly with Caves Branch Jungle Lodge ONLY. Other special offers do not apply to existing promotions. Who thought that adventure was all about the activities and tours… you are totally wrong! 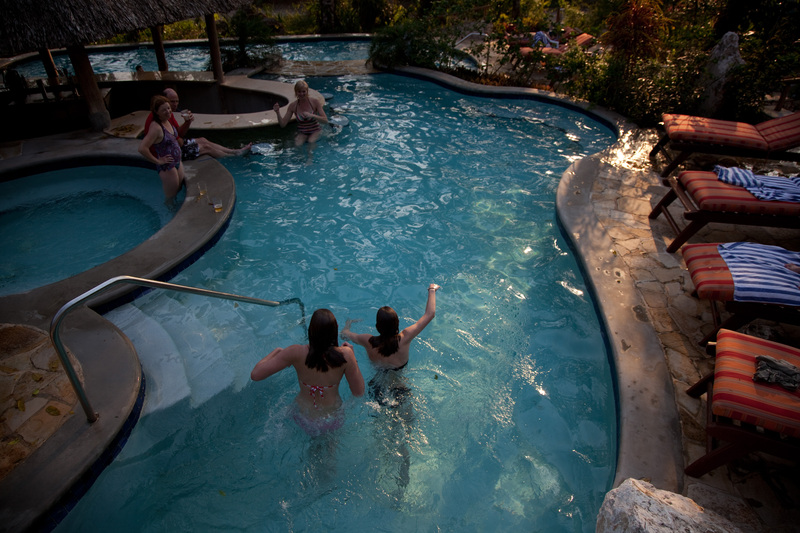 Even lodging in Belize can be an adventure if you choose wisely. These are a couple room types that can make your accommodations adventurous and enjoyable. 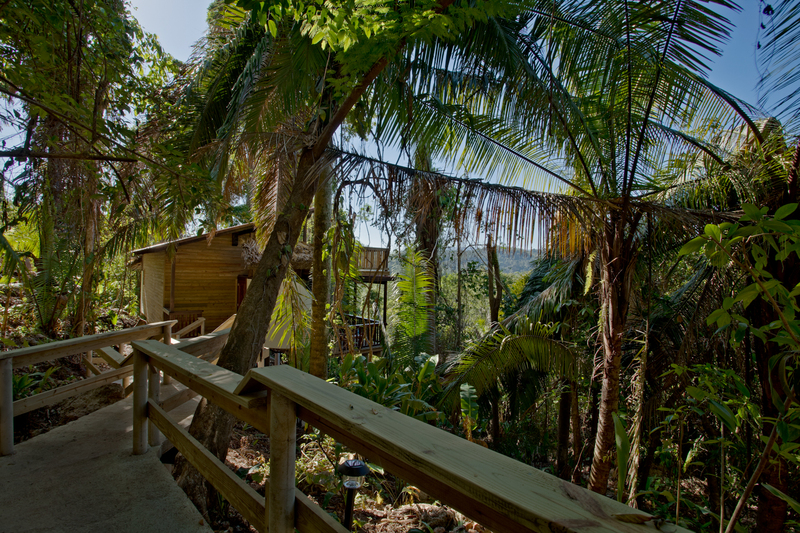 Your accommodation needs to be in the heart of the jungle. Enjoy the bright moonlight and lack of electricity in the cabanas. If you find you really do need light you can light up the kerosene lanterns that are provided. It’s like a horror movie without the horror since the lodge is safe! Gather a crowd for your adventure travels and get a bunkhouse where you can share a co-ed bunkroom and have story night or games in your bunkroom. 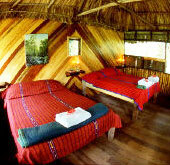 These are completely screened and are thatched in the traditional Maya style. 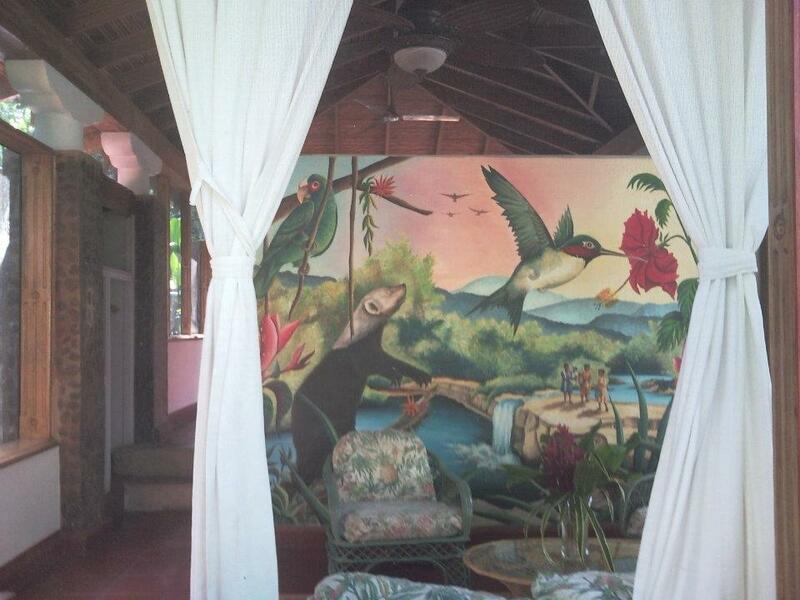 You can have a bunkhouse with beautiful murals letting in the essence of the jungle through huge screened windows. The let the cool, clean night air in and keep the bugs out. This is what it looks like. Now, tell me, aren’t accommodations adventurous too?